Hey guys! This week was very cool, because I received a review book in the mail, and also one sweet book from the library. 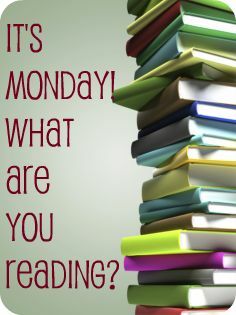 What books did you pick up this week? Did you do any Black Friday book shopping? Both of these are new to me. I hope you enjoy them both! 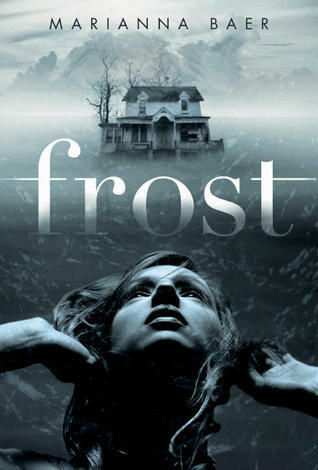 I’ve seen that Frost is supposed to be a little bit creepy, which seems a little fun. I’m not familiar with The Sounding! 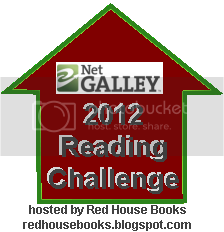 Have a good reading week!